Sometimes you get a creative brief with all the things! Like, hey make a chair! 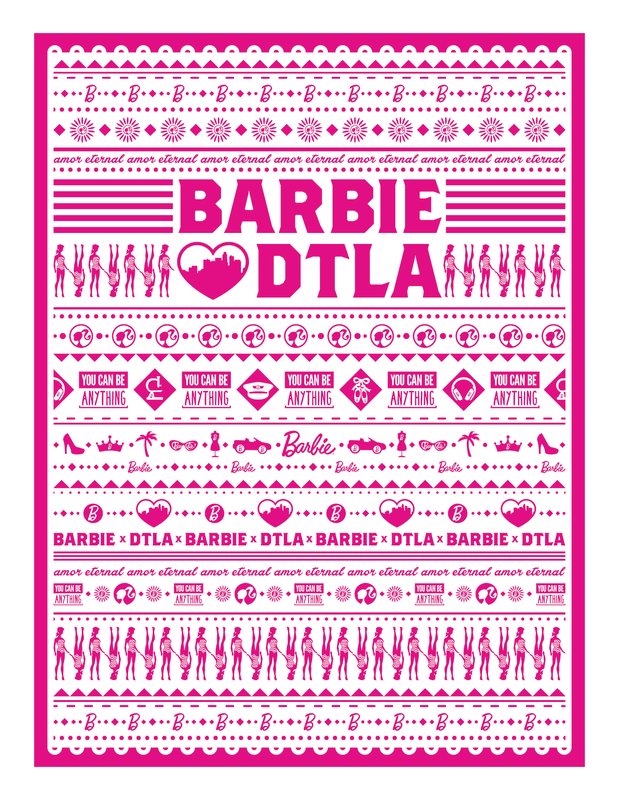 And pick an LA neighborhood and pair it with Barbie, and her 57 year history and also the future! And you’re like, that’s nuts! but okay, let’s do it! 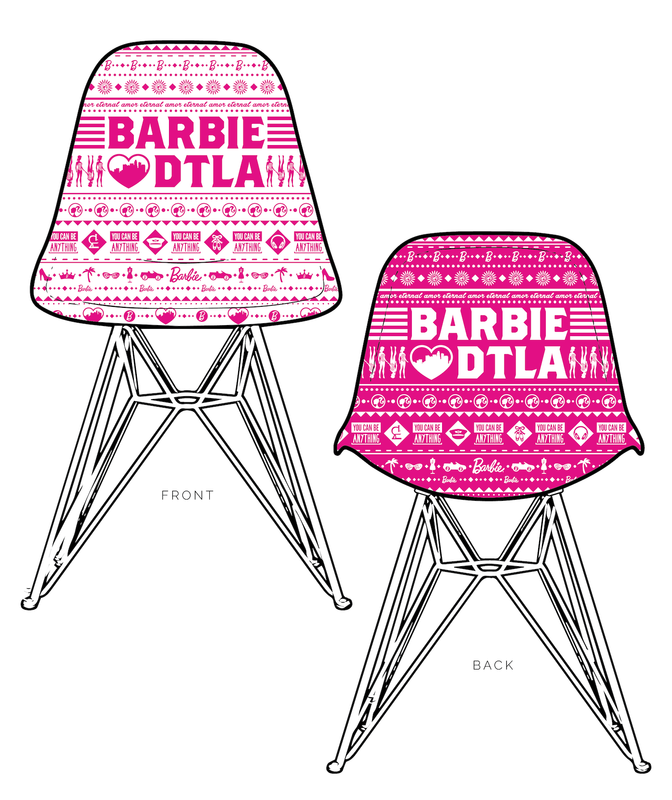 And your friend/coworker http://www.anndang.com helps you with some icons and you make that chair!